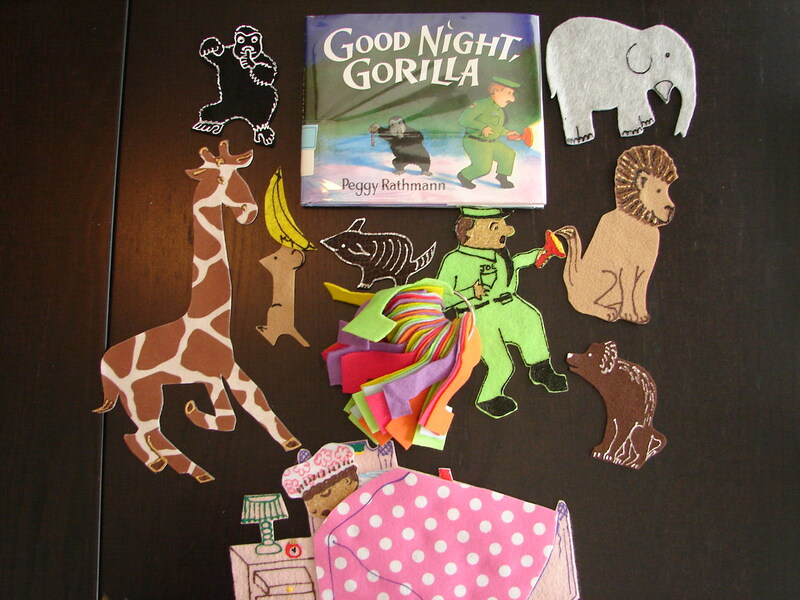 I finally figured out a way to turn Good Night Gorilla into an interactive flannel board story. First, I made each animal that appears in the picture book. 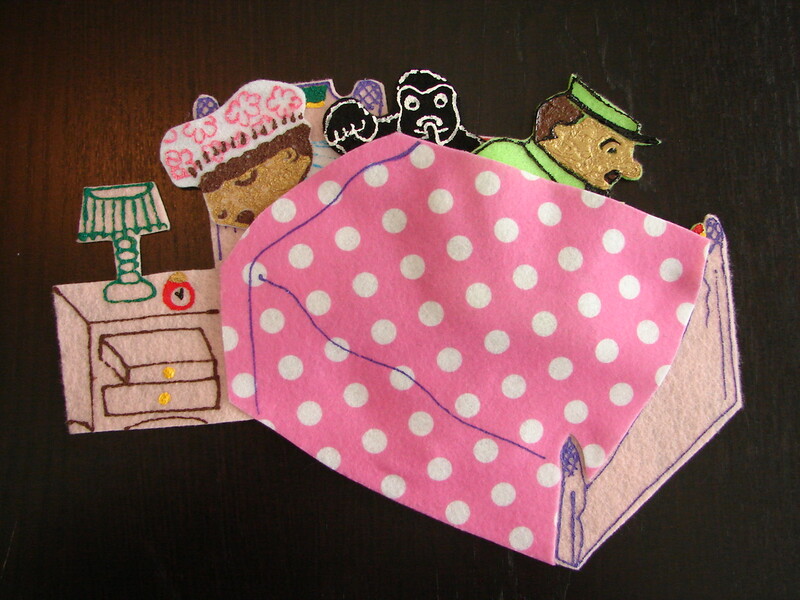 I also included the zookeeper, his wife, and their bed. 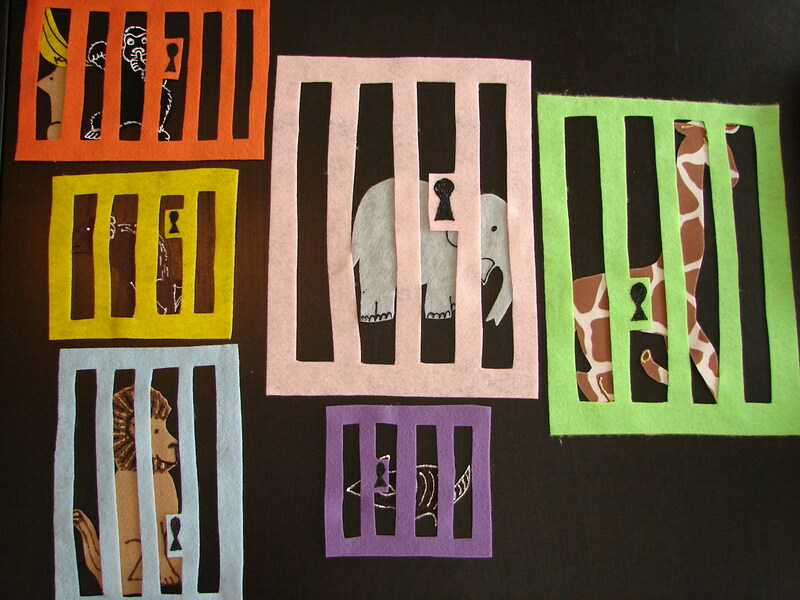 Then, I cut out six different colored cages to go over each animal. 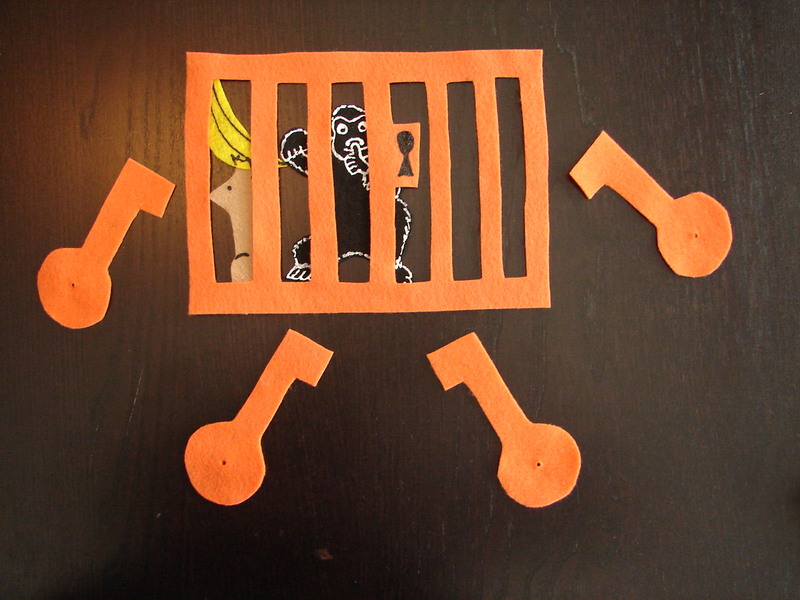 To make this story intereactive for toddlers, I made keys to coordinate with each cage. 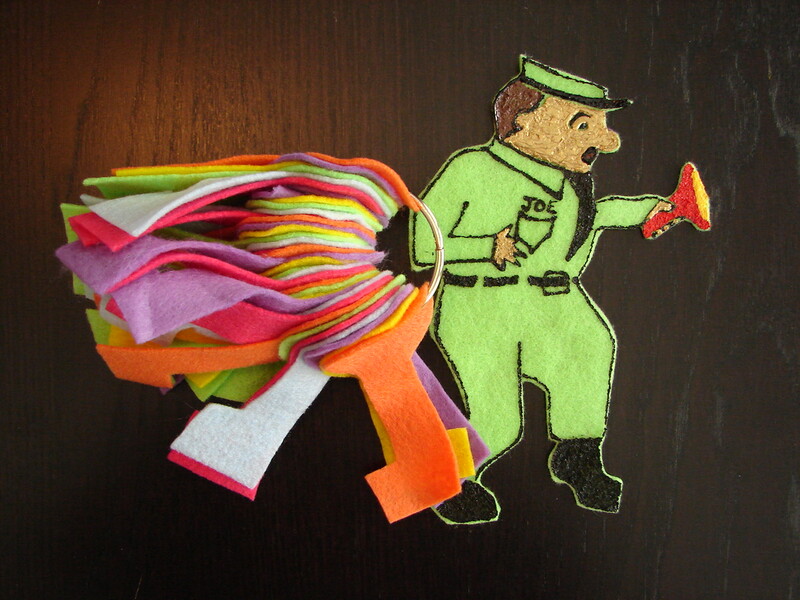 I put the keys on a two-inch book ring and tell the children that this is the zookeeper’s key ring. Before I tell the story I pass out a different colored key to each child and tell them that the gorilla told me to. 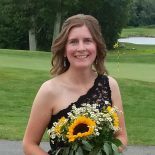 I introduce each animal one at a time and ask the children if they have the correct colored key to let the animal out of their cage. At the end of the story I place them all in the zookeeper’s bed and we say good night and blow them kisses. 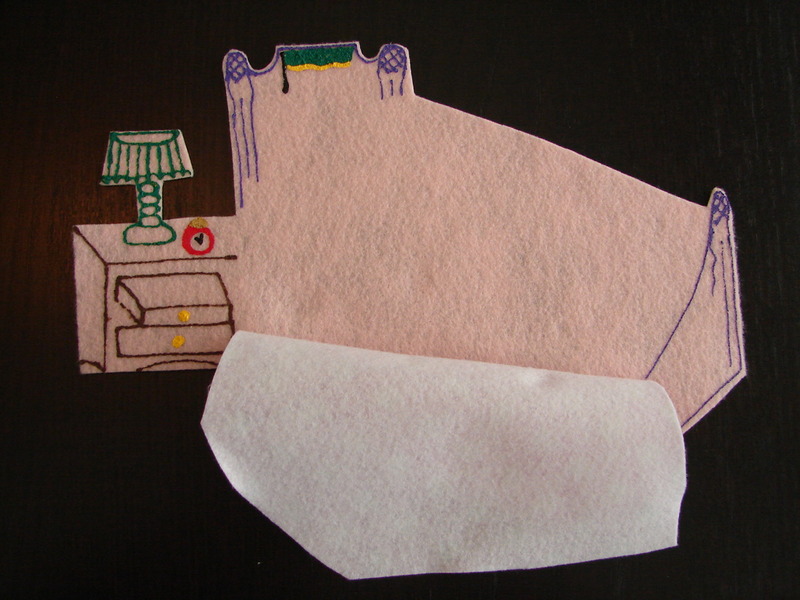 For more flannel ideas, check out Roving Fiddlehead’s blog. Or check out Flannel Friday. This is awesome. I love the keys! Great idea! I have a matching game each week with every age group. They all like coming to the board and showing me what they know. Oh my gosh! I love the whole concept of this and your felt pieces are gorgeous! This is definitely going on my TBM (to be made) pile. 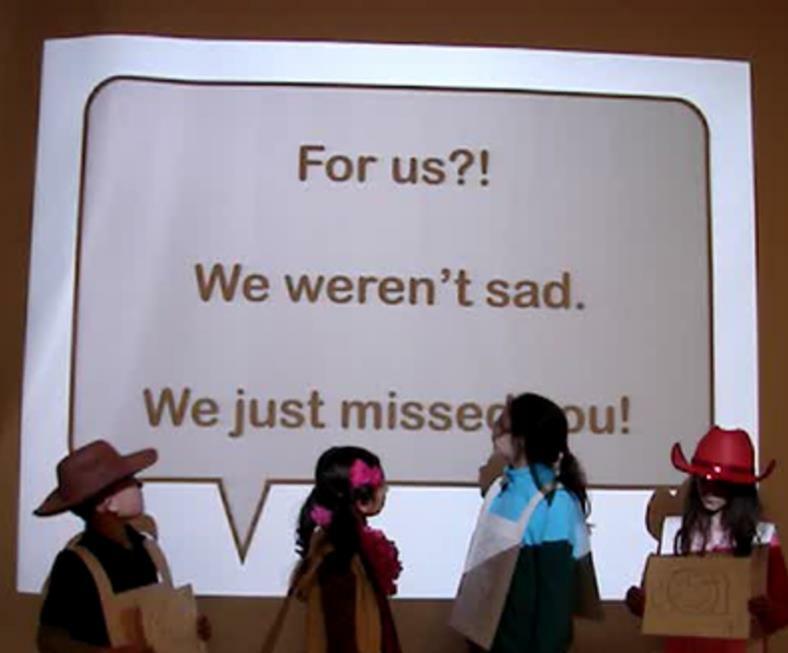 This entry was posted on April 25, 2013 by mrsshaia in Imagination and tagged imagination.